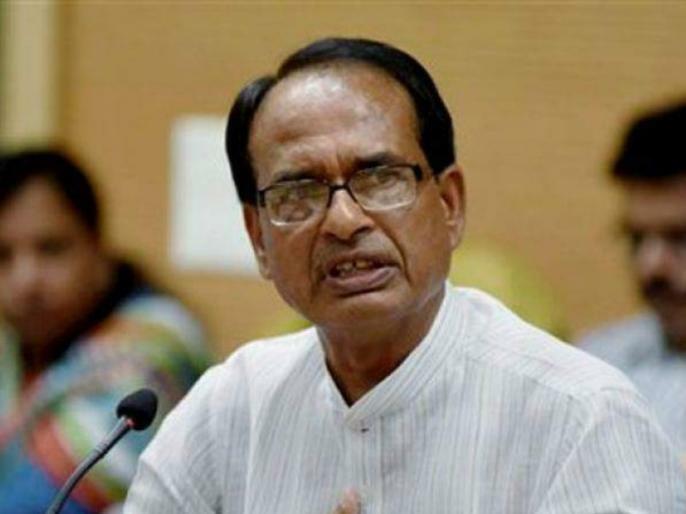 Madhya Pradesh Chief Minister Shivraj Singh Chouhan, has given assurance that the BJP will form government in the state again after winning the vidhan sabha chunav, and also mentioned that he is biggest "Surveyor". Madhya Pradesh assembly election exit polls showed that BJP is loosing in the state. लोकसभा चुनाव: मध्यप्रदेश में आदिवासियों का नेतृत्व करने वाले दल कांग्रेस की बढ़ाएंगे मुसीबत!